My old username might’ve confused a number of Oppos when I posted about this BMW 8 Series yesterday. Apologies to AMGtech, and all who thought it was you wishing to buy the 8 Series. I still want the 8 Series, don’t get me wrong, but my skillset could be described, optimistically, as rather lacking. 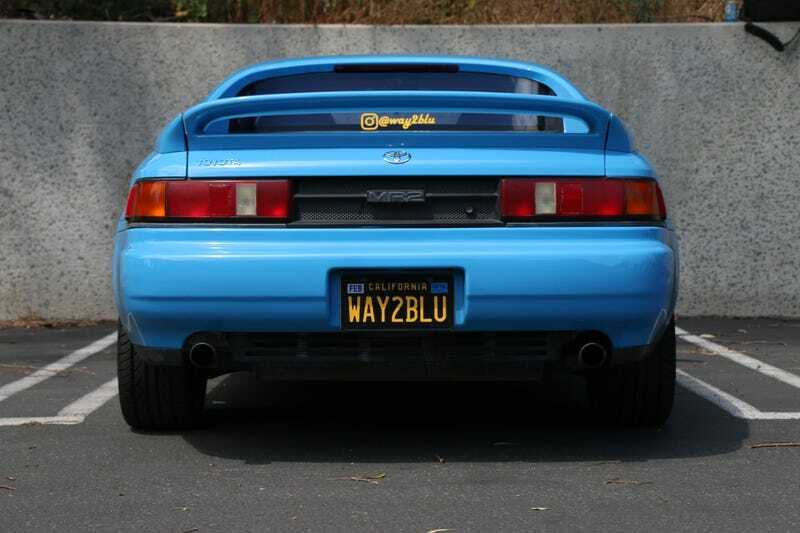 ^anyway, Is the MR2 Blue Enough?